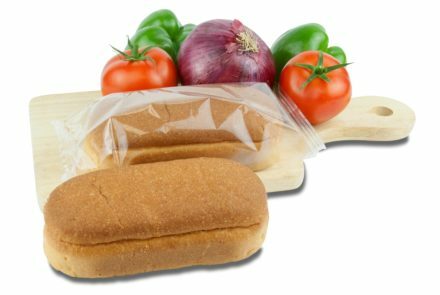 Get the lowdown on Subway’s made-without-gluten bread, currently expanding and already in 300 locations across the country. 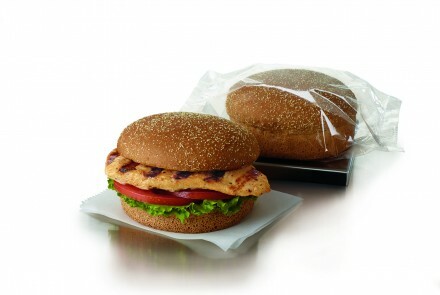 The Chick-fil-A gluten-free bun, which is made with quinoa and amaranth, is available nationwide. Read our News Editor’s review. 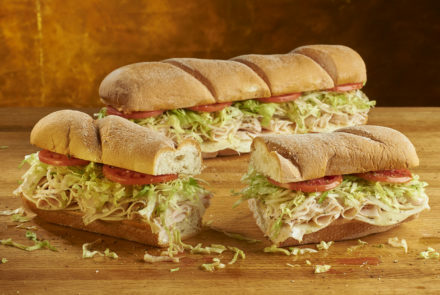 Sandwich chain Jersey Mike’s Subs is introducing gluten-free sub rolls at all 1,300-plus U.S. locations beginning Dec. 4. For those on the gluten-free diet, ordering a bun-less burger gets pretty lame pretty fast. 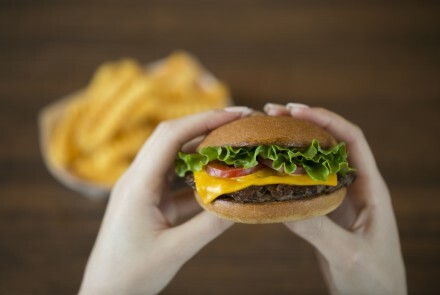 Thankfully, Shake Shack recently added gluten-free burger buns to menus at all 67 of its U.S. locations. We tried Chick-fil-A’s new gluten-free bun, which it has been testing in three states since April 2016. Is it worth the wait? Get the lowdown now! 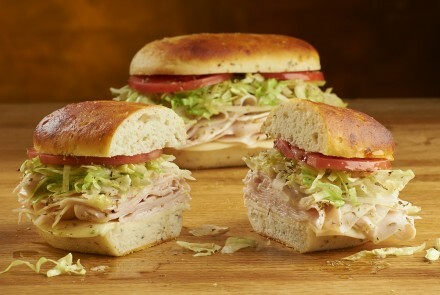 It looks like Hardee’s, a fast food restaurant with locations in 42 states, is making a push for gluten-free customers….